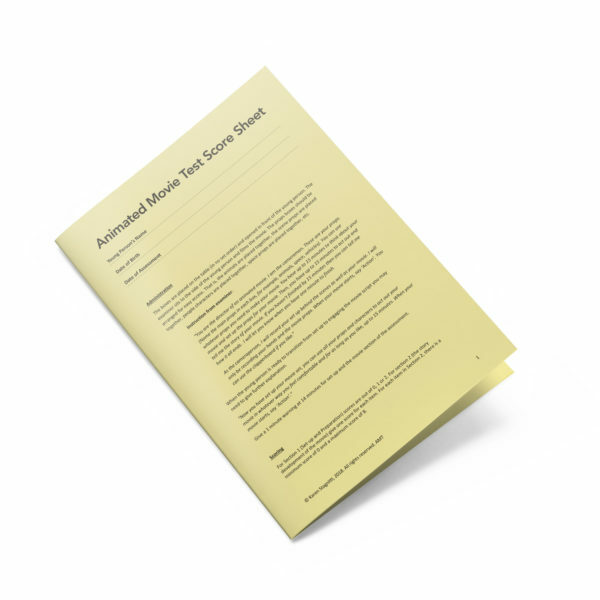 10 x AMT Score Sheet 11 pages, self-cover on LIGHT YELLOW 80gsm, double sided black & white print, A4 size; saddle stitch finishing. The Animated Movie Test (AMT) is a criterion-referenced assessment with standardised administration and scoring. 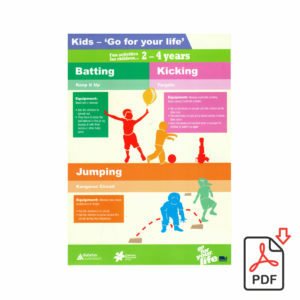 It is designed for young people between the ages of 8 years and 15 years. It takes a maximum of 30 minutes to administer. There are two sections, which are: 15 minutes to set up the movie, and 15 minutes to narrate and act out the movie. The AMT measures how the young person sets up and prepares for a complex task, their ability to sequence events, generate problems and sub-plots, initiate and create cohesive text and plots, their emotional engagement in the task, use of precise vocabulary and decontextualized language, understanding of character roles, and use of symbols and representational thinking. 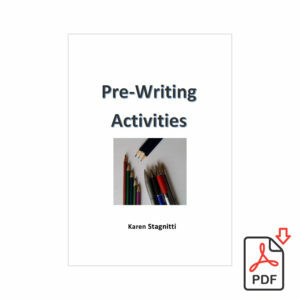 It has been designed to be non-threatening and enjoyable while gathering information about how young people process and function when given a complex task. The AMT is based on the assumption that early self-initiated pretend play ability is a complex ability that involves, and is related to, the following aspects of development: social competence, emotional understanding, self-regulation, metacognition, language, narrative language, creativity, and problem-solving. Pretend play is an ability, and not all young people have developed this ability. If a child has deficits in their pretend play development, then in older childhood and adolescence, they may show difficulties with: social interactions with peers, understanding narrative and be literal in their thinking thus missing nuances in social interactions, problem-solving, creative thinking, and ability in metacommunication and metacognition. They may also present as having difficulty thinking ‘on the spot’ and difficulty in being flexible in the moment. Essentially the AMT is a test of pretend play ability for a young person. Research so far on the reliability and validity of the Animated Movie Test has shown that inter-rater reliability is good to excellent (ICC – .8 to .99) and that the Movie Items on the Animated Movie Test are related to narrative language and theory of mind. The Animated Movie Test is administered with the young person standing or sitting at a table. Young people aged 8 years to 11 years are invited to choose 4 prop boxes from a selection of 7 prop boxes. Young people aged 12 years to 15 years are presented with 7 prop boxes. The examiner is the ‘camera person’ and stands or sits to the side of the young person. For the Animated Movie Test, the examiner supplies the movie props (a selection of miniature play materials). 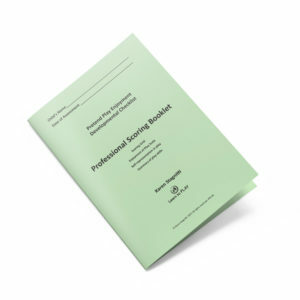 The manual and score sheets are essential for standardised administration and scoring of this assessment. 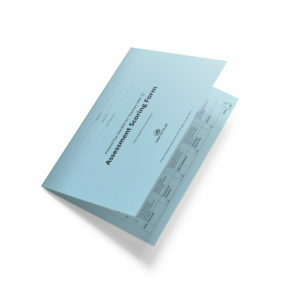 Interpretation of scores are available in the manual.